We recently got to find out what was inside the Apple HomePod and now we have some details on how much the device costs Apple to make. 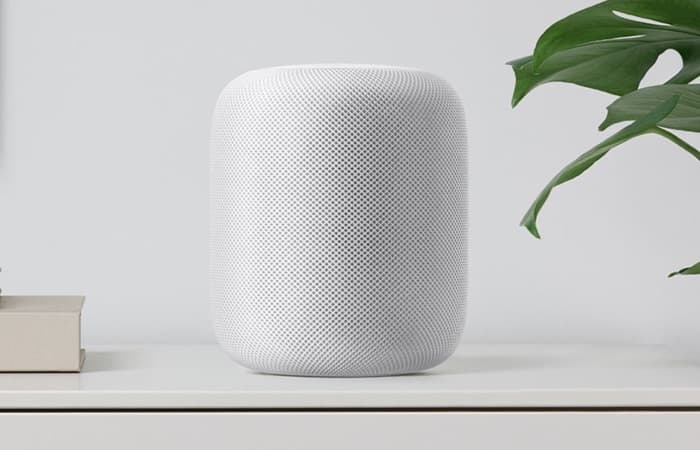 According to a recent report by Techinsights and Bloomberg, the HomePod costs around $216 to make. This would mean that Apple are making less money for the HomePod than they do on any of their other devices. For example an iPhone 8 costs about $247 for Apple to make and the device sells for $699, the iPhone X which sell for $999 is estimated to cost around $357 to make. This suggests that Apple has a much lower profit margin for the HomePod than its other devices. There could be a couple of reasons why Apple did not price the device higher, Apple is looking to get more people to sign up to Apple Music and is hoping that the HomePod will help them do this. They are also looking to compete with other smart speakers like the Amazon Alexa enable devices and the Google Home devices which sell for less than the HomePod. The company is hoping that by selling the HomePod for a lower margin than its other devices it can get more of the units into people’s houses.